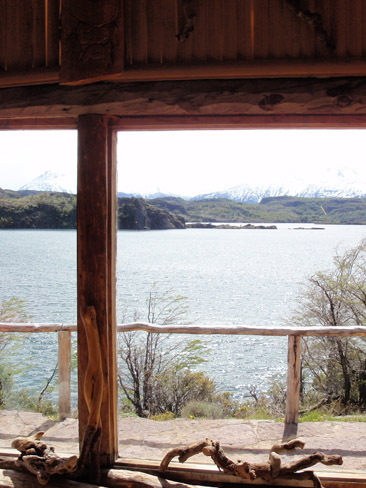 Premiere lodging in Alaska and Coyhaique, Chile in Patagonia. 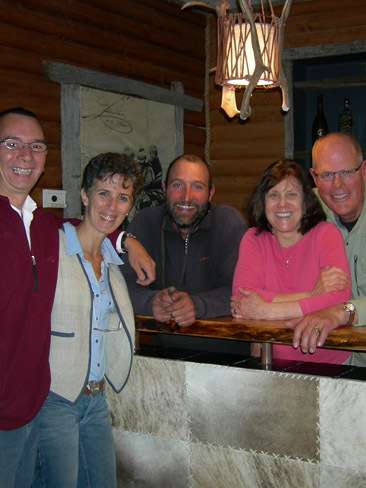 We offer premier lodging in Alaska, designed to get you on the water without a lot of hassle. 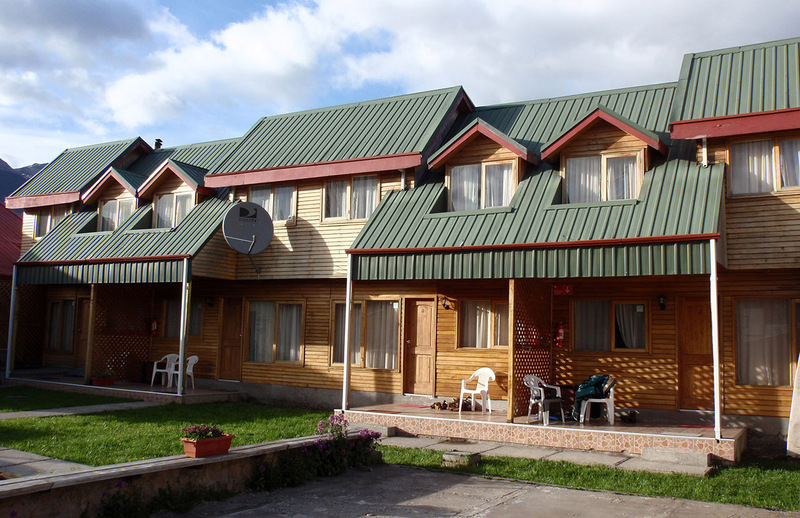 Coyhaique, Chile, has become a world renowned Argentina fly fishing destination, and in doing so offers several lodging alternatives. 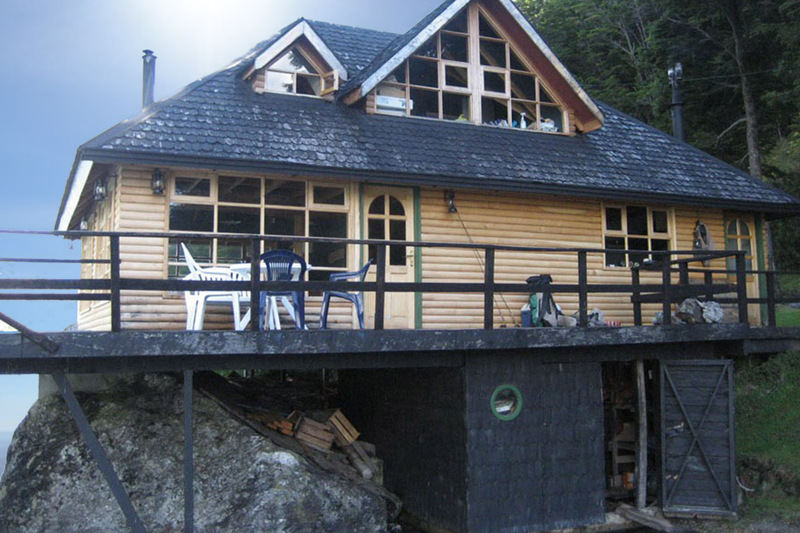 Chile on the Fly uses local B&B’s, Hotels and Lodges that specially cater to fly fishing tourists. 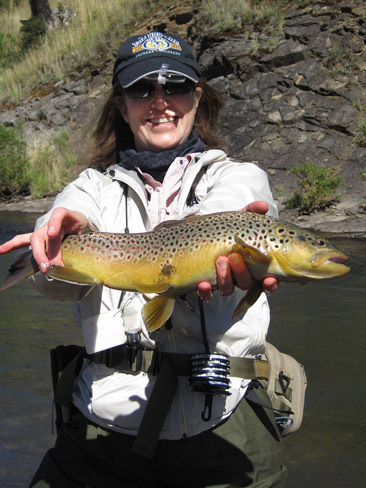 We offer all-inclusive packages for our fly fishing trips, as well as daily guided fly fishing packages for the frugal angler. 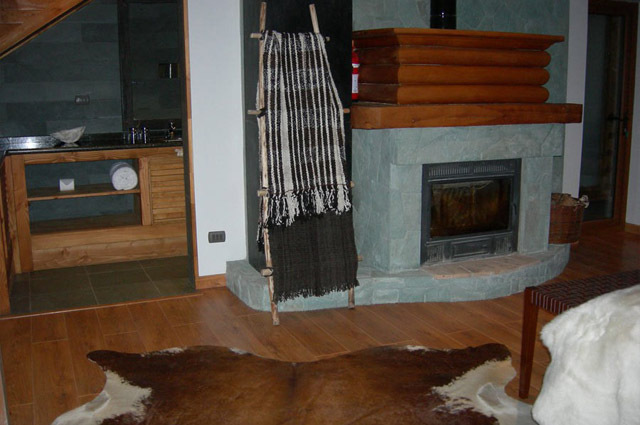 The assistance Chile on the Fly can provide in making these trips possible is unparalleled. 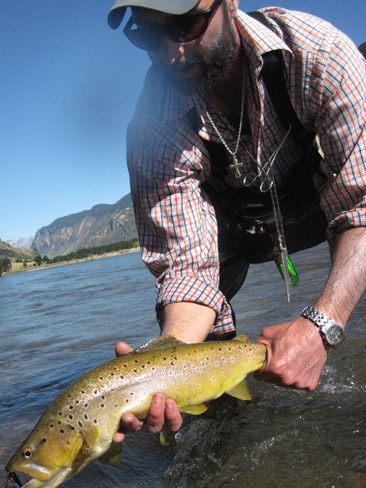 Enjoy World Class Fly-Fishing with Chile on the Fly! All inclusive trips: $700.00 per night per person. Length of stay is entirely up to you and your group. I highly recommend a 10 day stay. 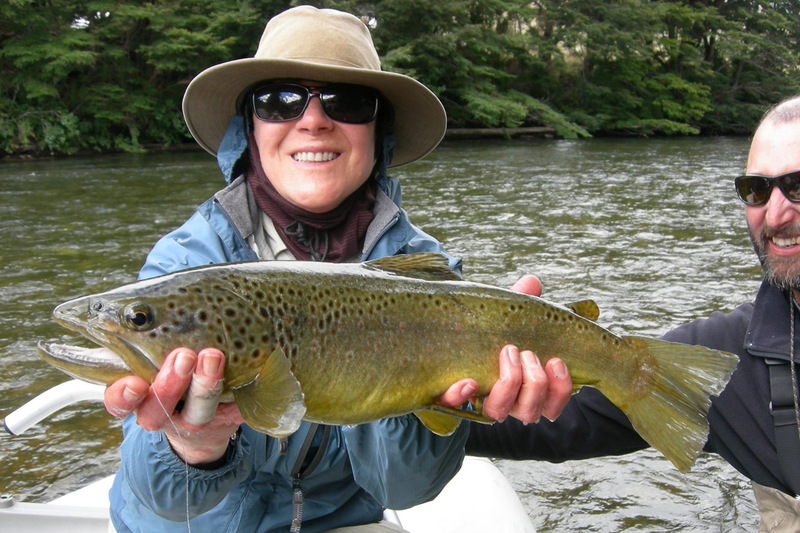 Our Chile fly fishing seasons run from October to the end of April. 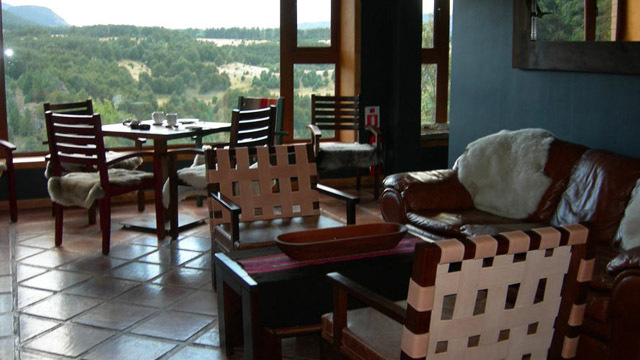 Includes: All transfers to and from Balmaceda airport, (your final destination) and fly-fishing locations, lodging, professional guided fly-fishing, breakfast, lunch and dinner with fine Chilean wine and beer. 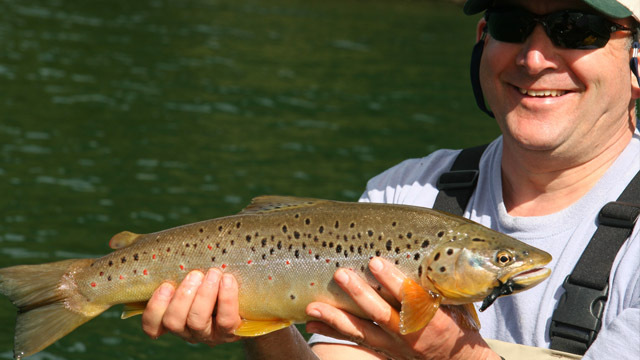 All transfers to and from fishing locations, and a delicious lunch with beer and wine and professional guiding. Daily Guide Rates: $600 per day for two anglers and $500 for single angler. Also in late June and early August, Silver Salmon begin to enter the system. 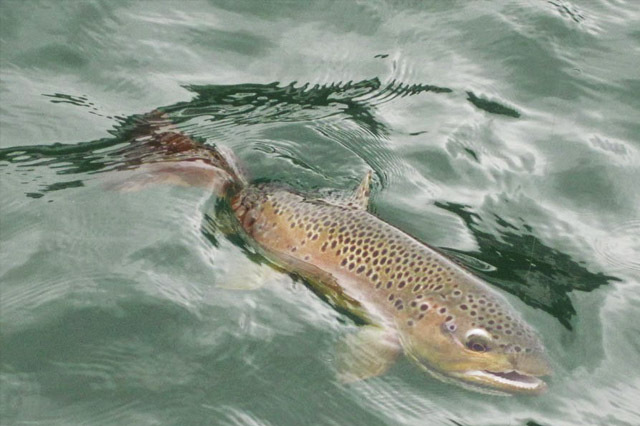 This is a highly sought after sport fish: they attack the fly on the strip,(moving a fly rapidly through the water). This makes for a good challenge. The Sockeye Salmon do not chase a fly like all the other salmon species. Silver Salmon are also really good to eat. 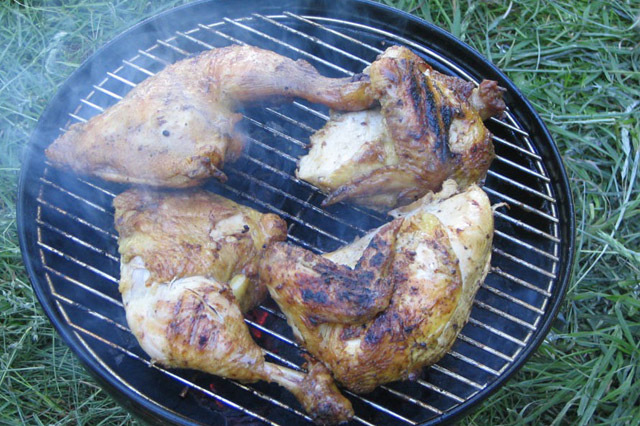 I offer a highly professional outing with years of experience in the area. 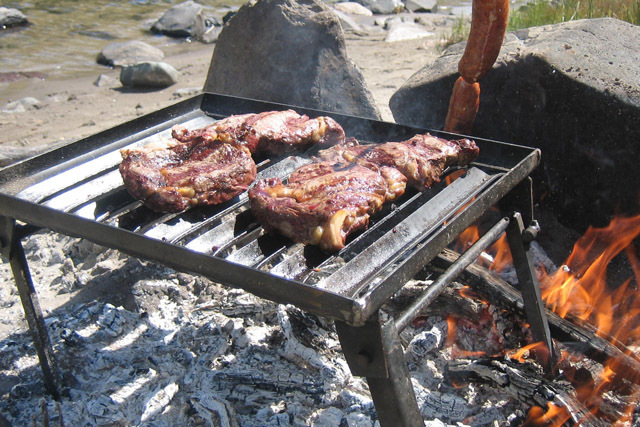 Not included: Round- trip Airfare to/from Balmaceda airport, fishing license and gratuities.